Facing competition from foreign imports? 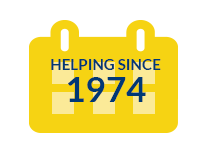 TAA for Firms can help! Congress established the Trade Adjustment Assistance for Firms (TAA for Firms) program with the Trade Act of 1974, in an effort to assist U.S. firms negatively impacted from increases in foreign imports. The TAA for Firms program is a federal grant program designed to help U.S. firms develop and implement business recovery strategies to strengthen their competitiveness in the global marketplace. 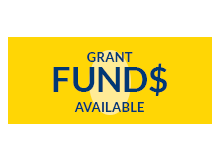 To learn more and determine if you are eligible for the grant program call 303.499.8222 or send us a message.